River Bottom Bucks Outfitters is located in trophy whiletail country in East central IL. We offer a 380-acre secluded setting; ideal for providing the kind of hunting you are looking for. The property has diverse habitat for deer including upland and bottomland hardwood forests, 2 rivers, the Embarras and Little Embarras (pronounced Ambraw), and 37 strategically located food plots. All of this is connected to several thousand acres of wooded deer habitat in the river valley. We have owned this property for over 30 years and have always carefully managed it for deer and other wildlife. Family and friends have hunted it on a limited basis all those years. Many great bucks have come off this property and surrounding area. It’s now time to offer it to the public. It’s ready and we’re ready to offer you a memorable experience and hunt..Very comfortable lodging for up to 4 hunters is right on site. You can eat with us or eat at local restaurants. Limiting the number of hunters to only 4 at a time will allow each one to have nearly 100 acres to hunt. This year we are offering group discounts from 25% to 35% off our listed pricing. Take a look and give us a call. 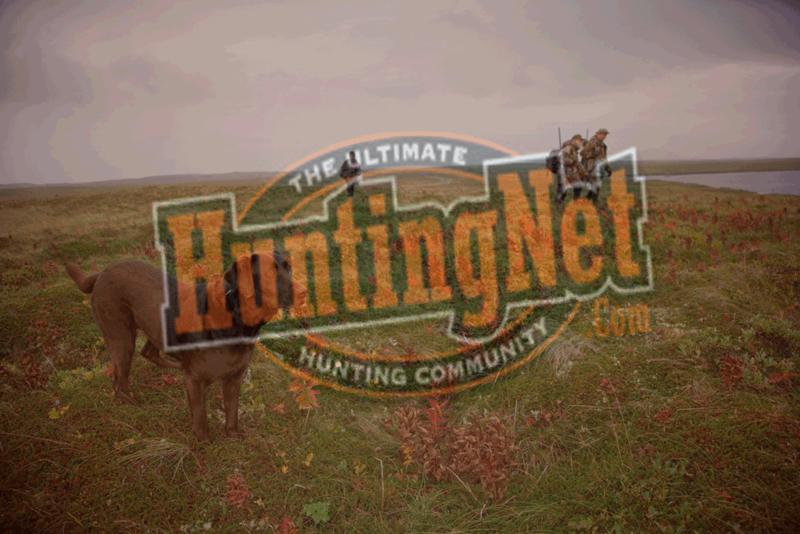 We’d love to be part of your hunting experience.